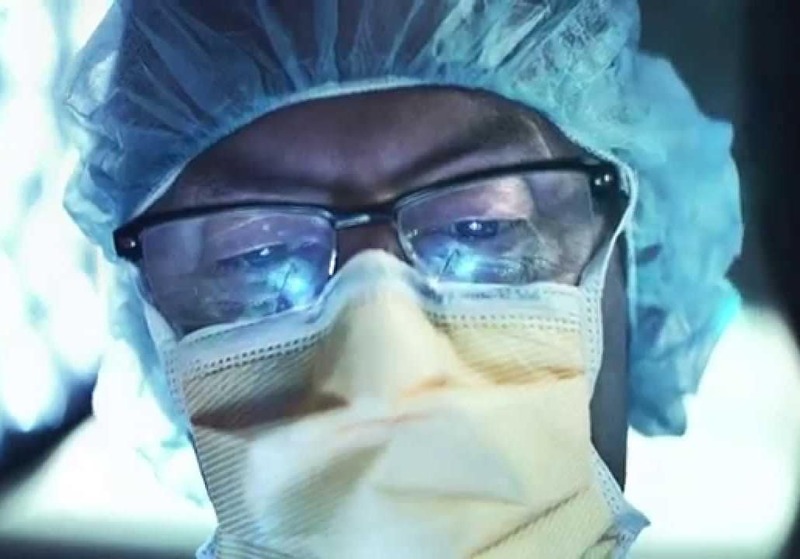 As Connecticut's first Mayo Clinic Care Network member, Middlesex Health's team of experts is working together with Mayo Clinic specialists on your behalf—sharing the latest lifesaving research, joining forces to resolve the most complex cases, and bringing the world's most advanced medical knowledge here to Connecticut. What is the Mayo Clinic Care Network? It's a network of like-minded health care organizations that share a single goal: improving care through innovation and collaboration. Middlesex Health is working with Mayo Clinic so you and your family can get the best care possible without having to travel far from home. How can I access the expertise of a Mayo Clinic physician here in Connecticut? Through the Mayo Clinic Care Network relationship, all Middlesex Health physicians have access to Mayo Clinic knowledge and can consult directly with Mayo specialists when they feel it would benefit the patient. If you are not currently being cared for by a Middlesex Health physician, but would like to find one and make an appointment, click here. 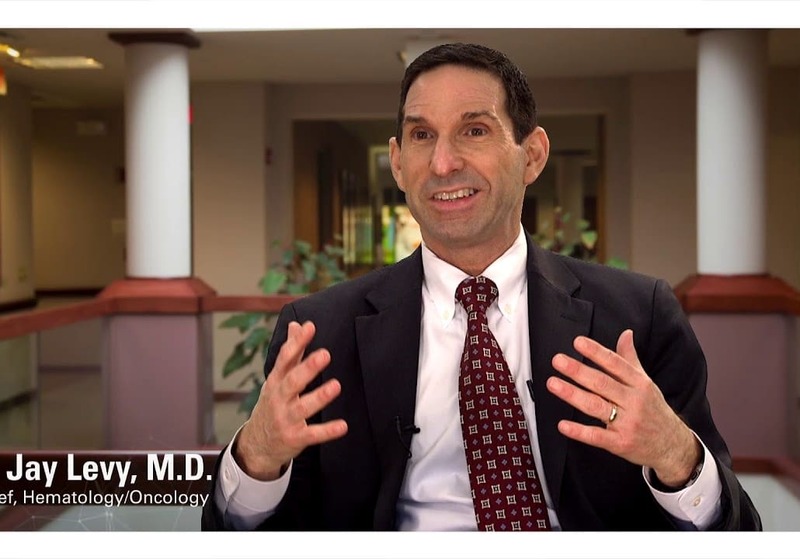 Why did Mayo Clinic choose Middlesex Health? Middlesex Health was selected to join the Mayo Clinic Care Network because we share a common philosophy, commitment, and mission: to improve the delivery of health care through high-quality, data-driven, evidence-based medical care and treatment. In addition to learning about our cultural and our history of providing exceptional patient care, Mayo Clinic conducted a rigorous evaluation process based on quality, service, and operational criteria. Does this mean that Middlesex Health could be purchased by Mayo Clinic? Our relationship with Mayo Clinic is not an acquisition or a merger. Mayo Clinic Care Network members, like Middlesex Health, remain independent, community-owned health care providers. How does this impact my care at Middlesex Health? Collaborating with Mayo Clinic means that your care team has access to the latest Mayo knowledge and expertise. Physicians at Middlesex Health can connect electronically with Mayo specialists for additional input on complex cases. They can access Mayo-vetted information on disease management, as well as care guidelines and treatment recommendations. They can also present and discuss challenging cancer cases with teams of Mayo specialists and other network members. Will I automatically be referred to Mayo Clinic? The primary goal of the relationship is to give Connecticut patients the added benefit and peace-of-mind of Mayo Clinic expertise, while continuing to receive care as close to home as possible—only traveling outside the region when absolutely necessary. Middlesex Health physicians are under no obligation to refer patients to Mayo Clinic. Can I request a second opinion from Mayo Clinic? Your health care provider at Middlesex Health will use eConsults to get additional input from Mayo Clinic specialists when he or she believes it will be helpful to your treatment. If you have any questions about your care, please talk with your provider at Middlesex Health. Will I see a Mayo Clinic doctor? The collaboration is between Middlesex Health's care providers and the specialists at Mayo Clinic. As they work together, you'll benefit from access to the latest medical expertise. Mayo Clinic doctors do not schedule appointments with patients through the Mayo Clinic Care Network. Does it cost me anything if my doctor works with Mayo Clinic on my care? No. The benefits of the Mayo Clinic Care Network are all part of your experience at Middlesex Health now. There is no cost to you when your provider uses the network. What other health systems are members of the Mayo Clinic Care Network? The network consists of more than 30 organizations across the United States, and in Mexico and Singapore. Middlesex Health is the first organization in Connecticut chosen to become a member. Mayo Clinic Network Patient Consults Middlesex Health physicians explain how their relationship with the Mayo Clinic directly benefits patients. Mayo Clinic is a nonprofit organization committed to providing comprehensive care to everyone who needs healing and advancing medical knowledge through research and education. Today, Mayo Clinic is one of the top hospitals in the United States and the world. Middlesex Health provides exemplary care, right here in your community. Learn more about our programs and services or connect with our clinicians, who specialize in everything from family medicine to comprehensive cancer care to advanced robotic surgery.